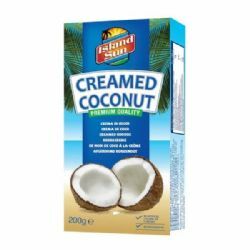 Creamed coconut in a solid block - premium quality that is free from any additives, flavours or preservatives. Dissolve in hot water or add directly to sauces. 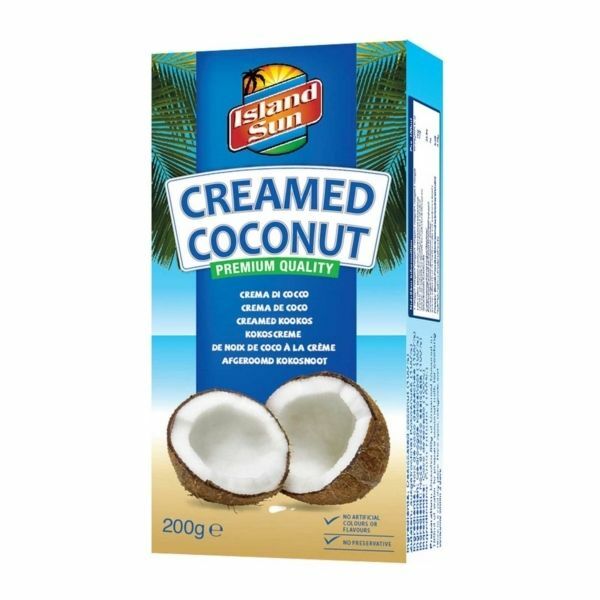 Adds a wonderful rich coconut flavour to your cooking particularly in Thai dishes. 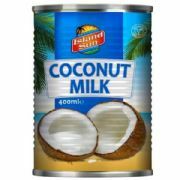 Dissolve 50g of Creamed Coconut in 150ml of water to prepare coconut milk for cooking.